We started our business with one goal: bring the highest level of quality, integrity, and craftsmanship to every one of our projects. 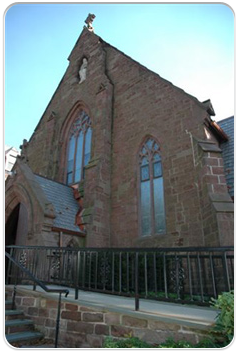 steadfast adherence to that vision has made us the foremost Historical Restoration Group in the Mid Atlantic Region. We've done work in seven states for the most prestigious companies, universities, and organizations in the country. is the most important tool we bring to the job. Our company leaders have over 60 years combined experience in every phase of the restoration process, and our field team shares decades of experience in every aspect of restoration and preservation.